The regular season finale in Kansas usually has 2 types of competitors, I’m locked in so I’m taking it easy or I’m trying to gains points so I’m going for broke. 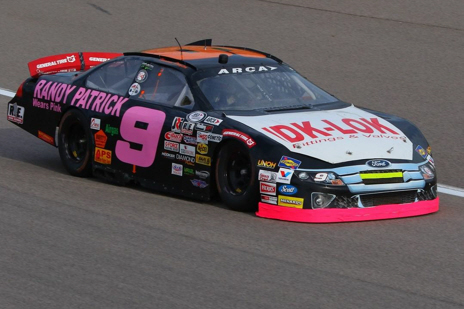 Thomas “Moose” Praytor and his DK-LOK/Randy Patrick Wears Pink Ford were locked in to 7th place in the Championship just by starting the race. But the team took a totally different approach to Friday night’s ARCA Series finale. 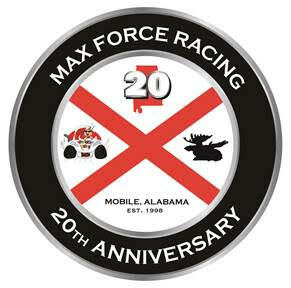 “Tab was on me from the moment I hit the track he was almost as bad as my regular spotter. After a couple of rounds my Dad came over to the window and said something like, “Hey you dumb ___ I know you don’t listen to me but you got one of the best spotters in the business on the roof you should listen to him!” I had to change a lot of my driving style but it paid off”.